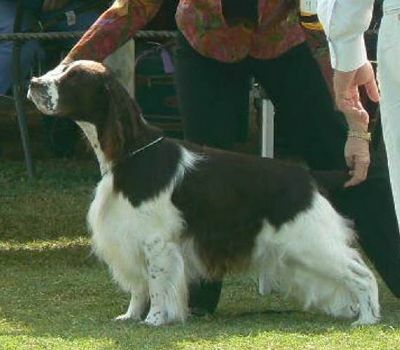 Nelson had a great start to his show career by winning six Best Exhibits in Group, two Reserves in Show and Four Juniors in Show at All Breeds Championship shows and one Specialty Puppy in Show. With his stunning head, lovely dark eye and super coat we are excited about his prospects as a sire. 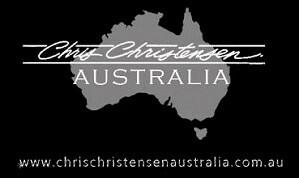 He resides with Rosey and Dean Stockham (Qld). 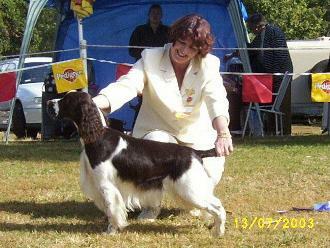 STOP PRESS: Nelson achieves his Grand Championship on November 13, 2007 and commences the new year with two RUBIS. 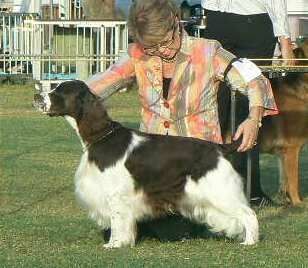 2008 has seen another stellar year for Nelson with several All Breeds Bests in Show to his credit as well as BIS at the Spaniel and Setter Show in Canberra on the October weekend. Many thanks to the Local and International judges who have recognised his outstanding qualities.